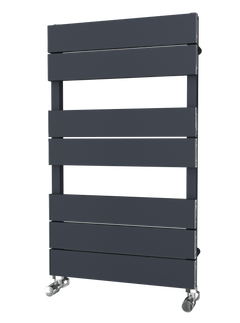 The SBH Baby Curve Towel Radiator is an elegant and simple ladder rail. The smallest of the SBH curve range. 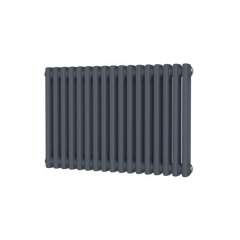 The SBH SS302 radiator is hand-made from the finest stainless steel with a contemporary look. 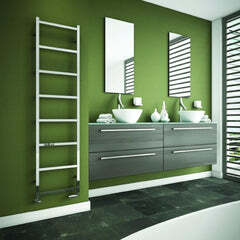 Although its small this towel rail will not leave you short of hanging space. 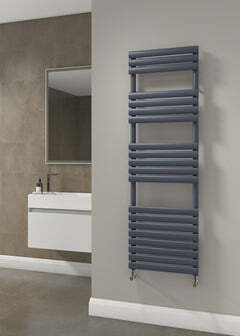 The SBH Baby is the highest quality rail and would look stunning in any bathroom.